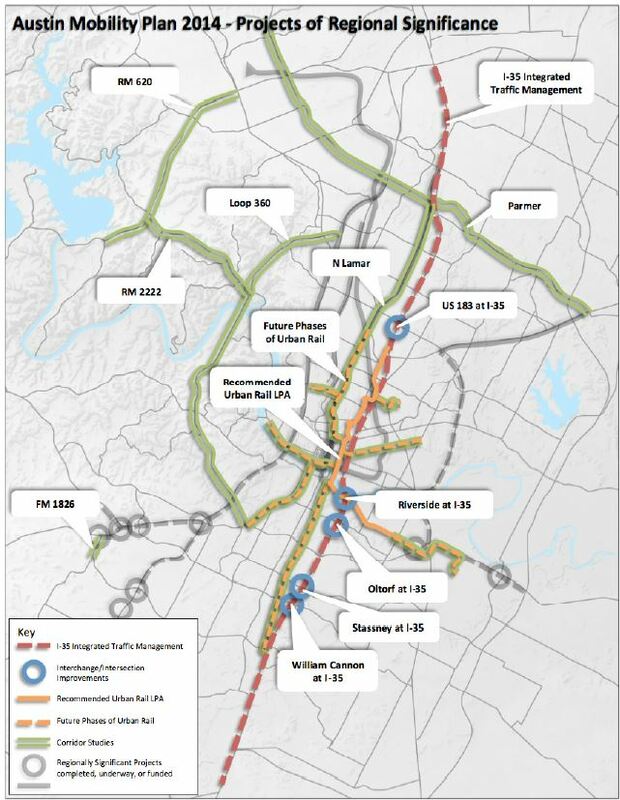 Congested I-35 traffic has Austinites desperate for a solution, but Project Connect’s Highland-Riverside alignment would have negligible impact. 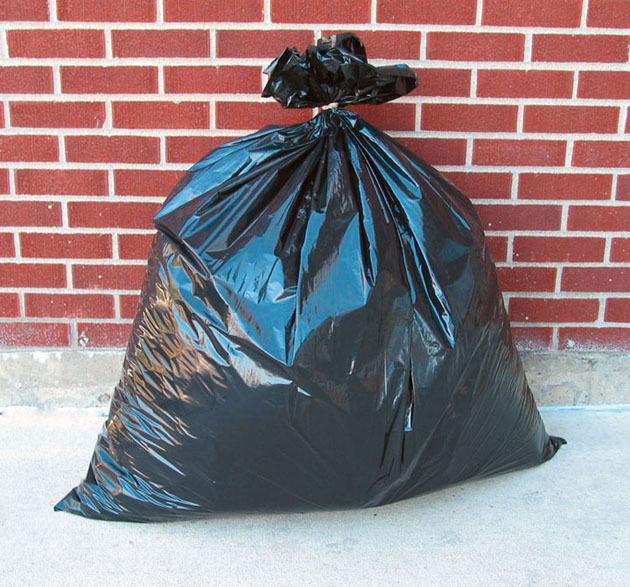 Photo via Austin.CultureMap.com. 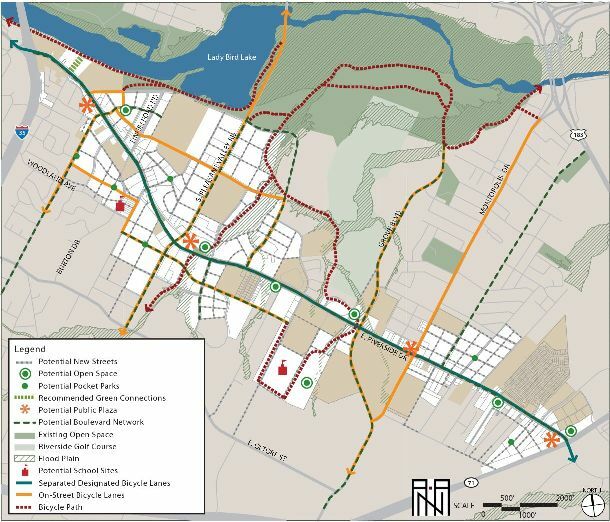 Project Connect representatives have been claiming an array of hypothetical benefits they say would result from their proposed Highland-Riverside urban rail project. 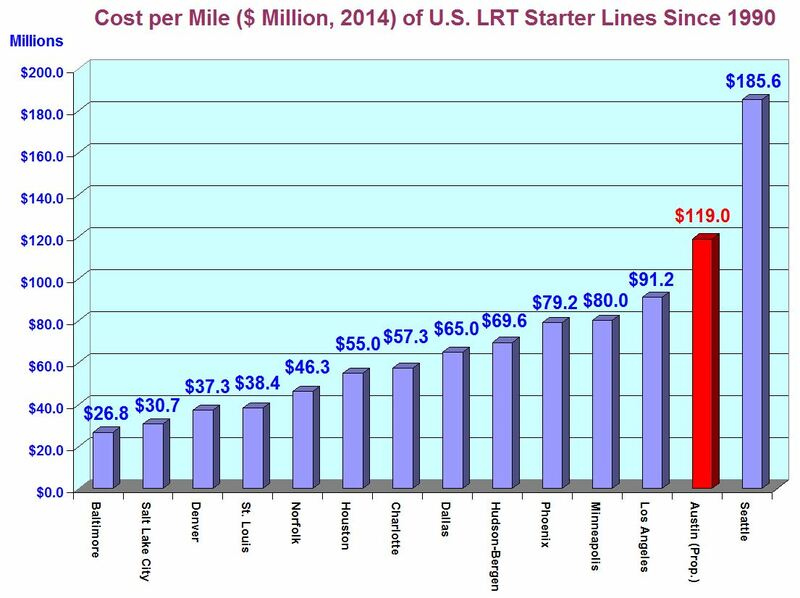 Among these is “congestion relief”. 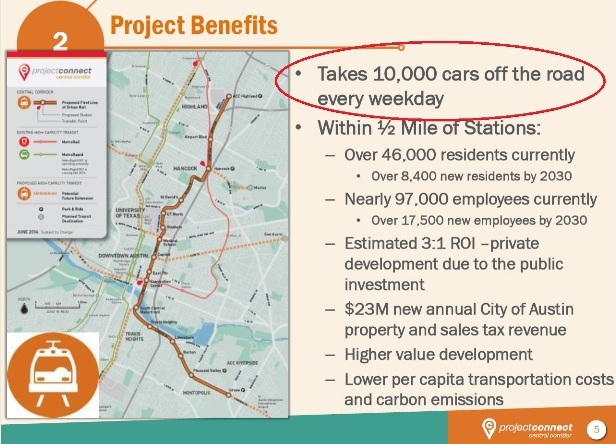 But in promotional presentations, Project Connect personnel and supporters have repeatedly touted one specific, numerically quantified purported benefit — the claim that their urban rail project “takes 10,000 cars off the road every weekday”. 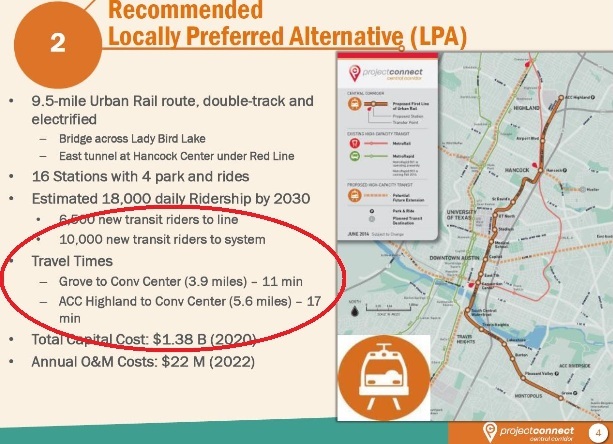 In any case, of its projected total weekday ridership, Project Connect also claims that only 6,500 are “new transit riders” for the urban rail line. 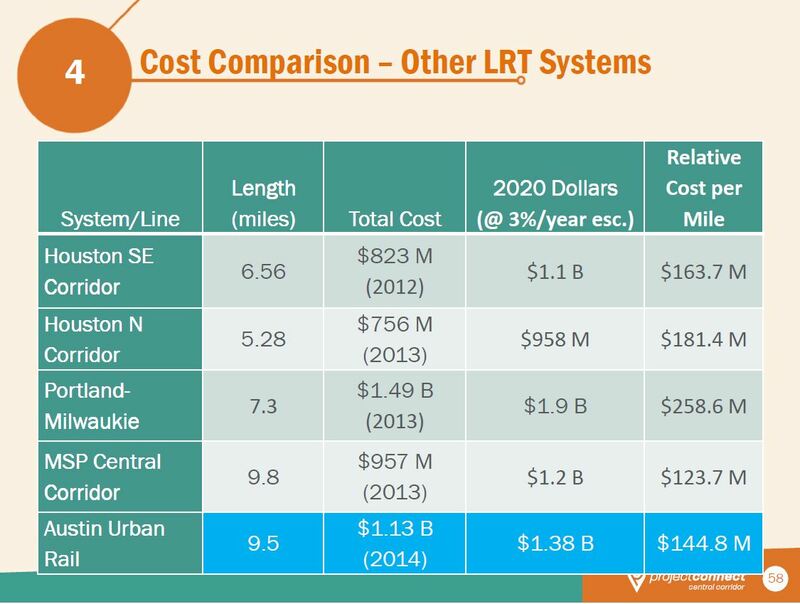 (Project Connect also claims “10,000 new transit riders to system” — but typically these new “system” boardings represent the combination of the new rail rider-trips plus the same passengers using feeder bus routes to access the rail.) 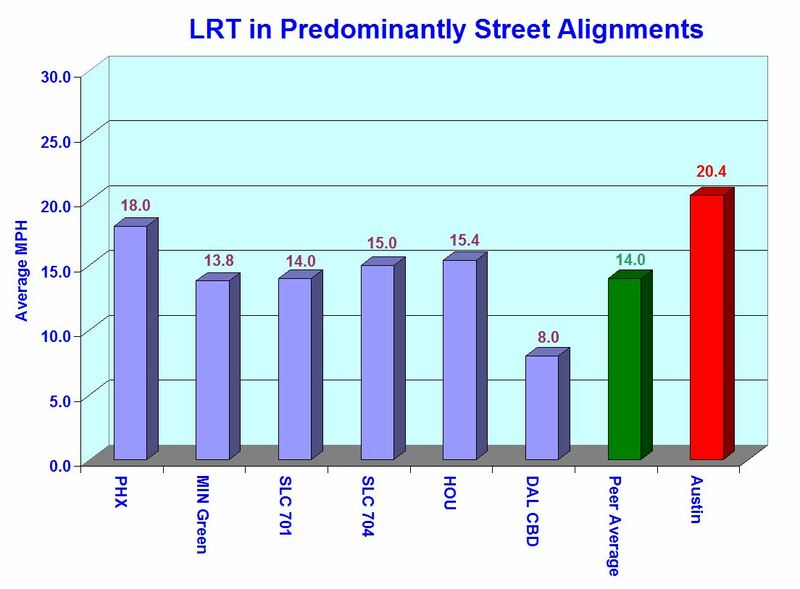 This is consistent with industry experience, since a sizable proportion of the ridership of new rail services consists of passengers that had previously been bus transit riders. Furthermore, the estimate of 6,500 rider-trips (i.e., boarding passengers) actually doesn’t equal 6,500 individual passengers, i.e., persons. Why? 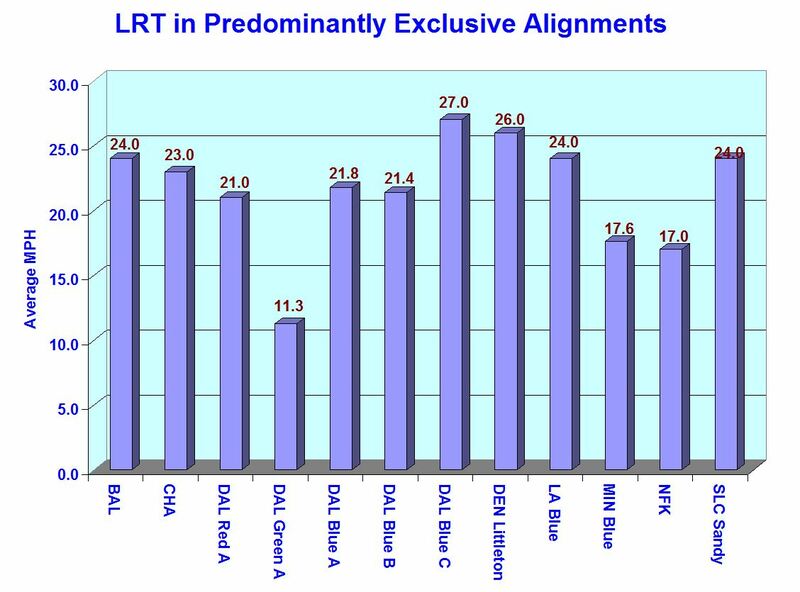 Because (as is commonly known and accepted in the industry) a very large percentage of those trips are made by the same, individual passengers — mainly round trips, or extra trips during lunch hour, and so on. 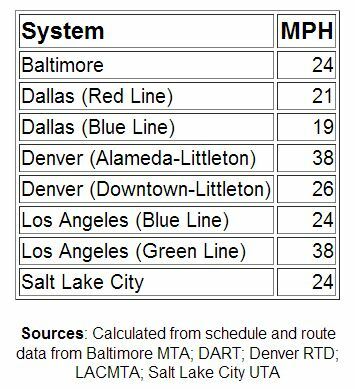 The count of daily “boardings”, or rider trips — i.e., ridership — is actually a tally, in U.S. industry parlance, of unlinked trips. These are the string of trips on transit made over a day by the same individual person; they might include trips on a feeder or connector bus to a rail transit train, possibly other trips during the day by transit, and perhaps that person’s return trips back home by the same modes. 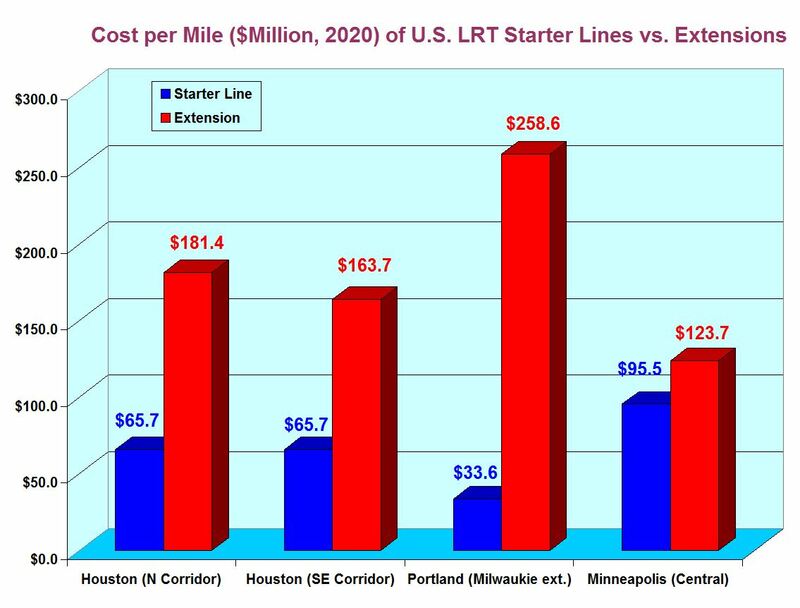 Thus, applying that 45% factor to those 6,500 “new rider” trips, we realize that figure represents roughly 2,925 actual passengers projected to ride the proposed urban rail line, new to the transit system. To estimate more realistically how many cars would be affected, we need to factor in average car occupancy of 1.2 persons per car (to account for some carpooling). 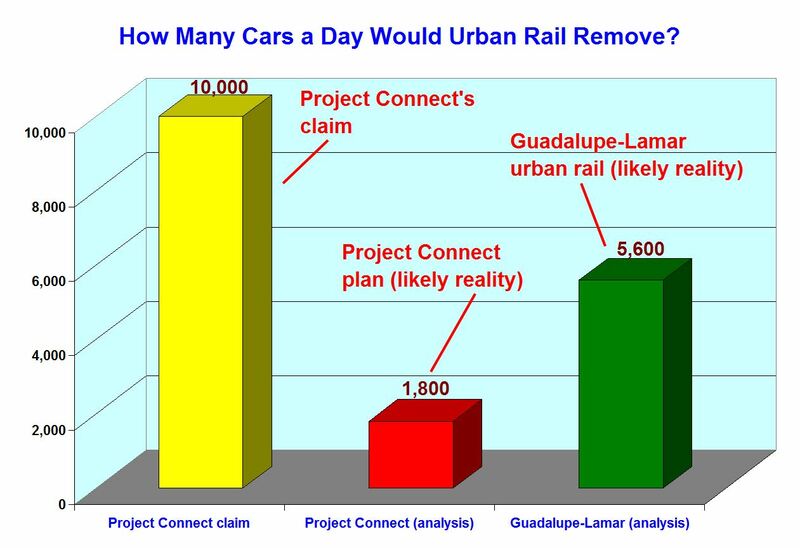 That final calculation yields 1,828 — or (by rounding for level of confidence) roughly 1,800 cars removed from the road by Project Connect’s proposed urban rail plan. That 1,800 is an all-day figure. Using an industry rule-of-thumb of 20%, about 400 of those cars would be operated during a peak period, or roughly 100, on average, during each peak hour. 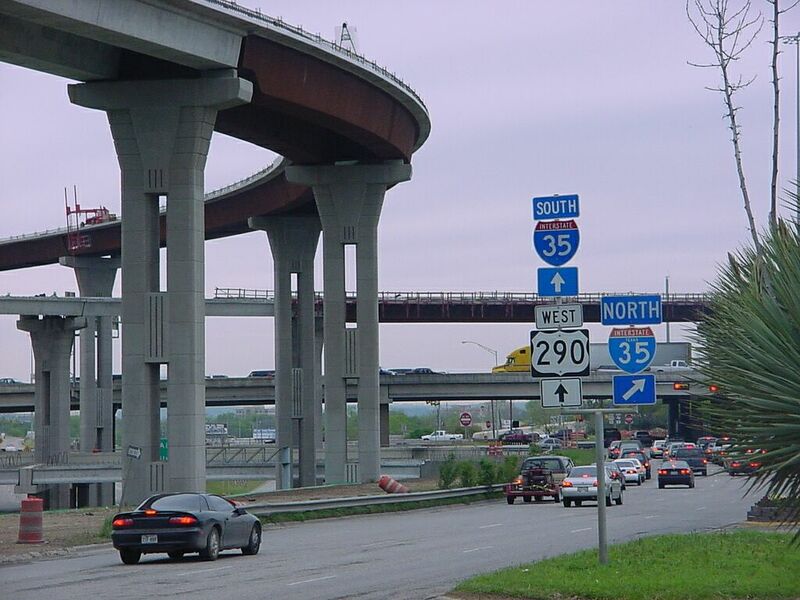 As our article on I-35 congestion, cited above, indicates, the impact on I-35 traffic would be very minimal. 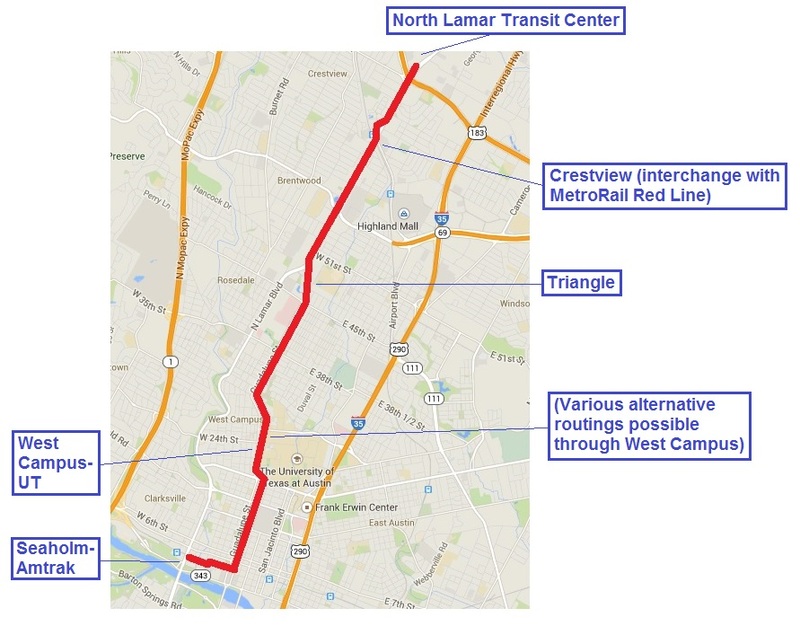 Most of the effect of that vehicle traffic elimination would be spread among a number of major arterials — particularly Airport Blvd., Red River St., San Jacinto Blvd., Trinity St., and Riverside Drive. 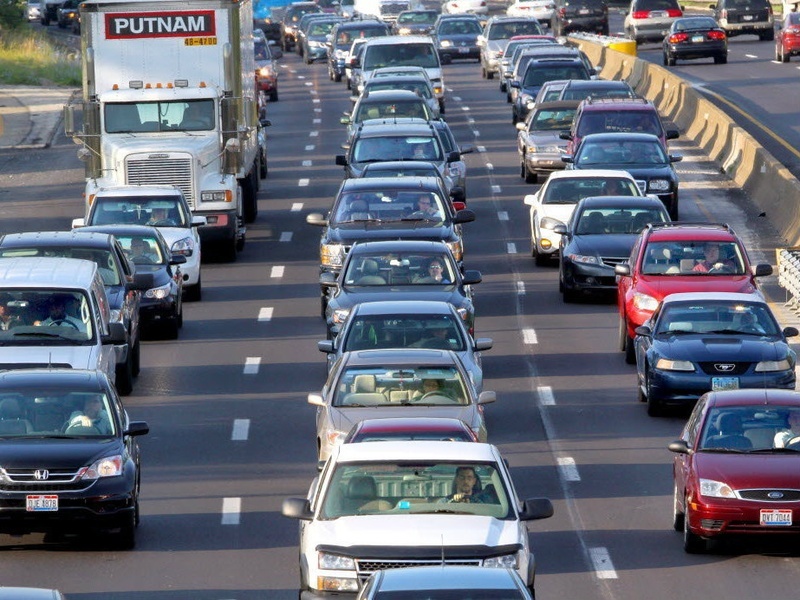 This impact on local arterial congestion would be small — but every little bit helps. 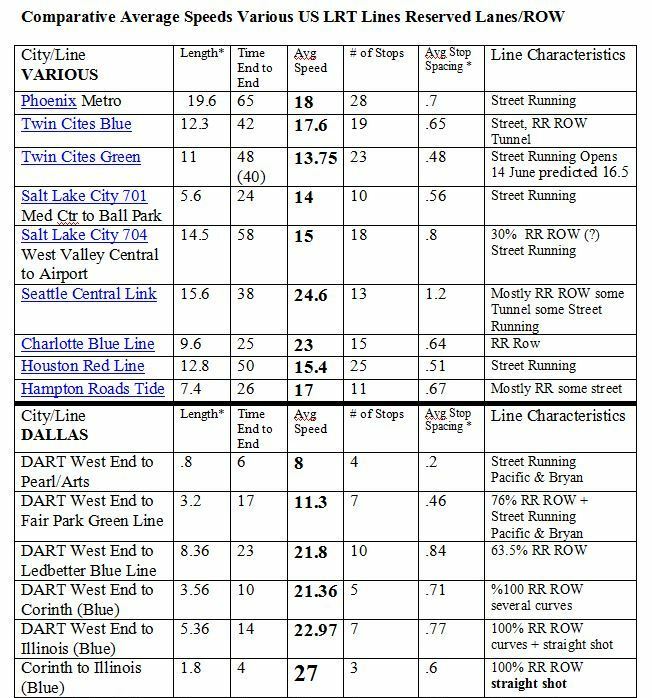 While the removal of 1,800 cars from central Austin roads is a far cry from 10,000, once again, every incremental bit helps. 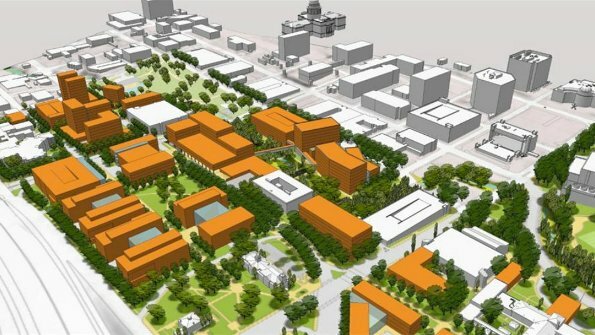 And there’s also the decreased demand for 1,800 parking spaces in the city center. 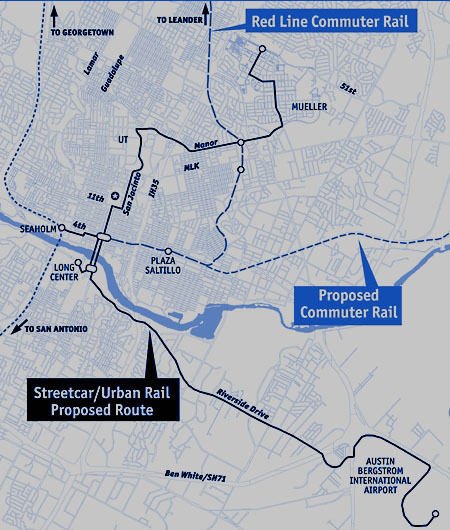 For less than half of Project Connect’s urban rail investment cost, a “backbone” urban rail line on Guadalupe-Lamar (with a branch to the Seaholm-Amtrak area) could plausibly be expected to generate at least three times as much ridership — and eliminate roughly 5,600 cars a day from central-city streets and arterials. Project Connect campaign ad as seen on a Yahoo.com news page in July 2014. Screenshot by ARN. Kyle Keahey, Project Lead for Project Connect’s “Central Corridor”, responded that the ads were ” educational materials” that “are fully compliant with election laws”. 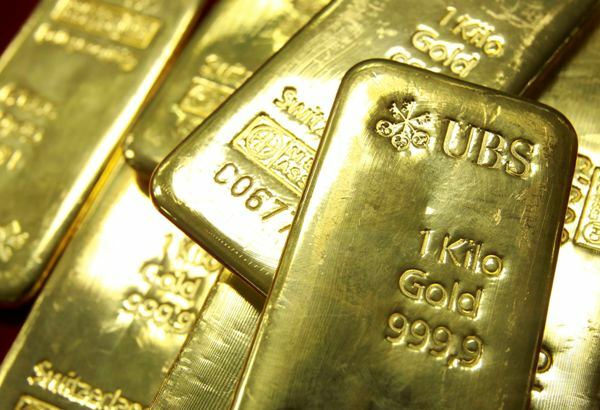 He also disclosed that the ads were supported by a budget of more than $157,000. Perhaps small by the mega-million standards of a public transport project, but far more than is available to community organizations questioning Project Connect’s program. 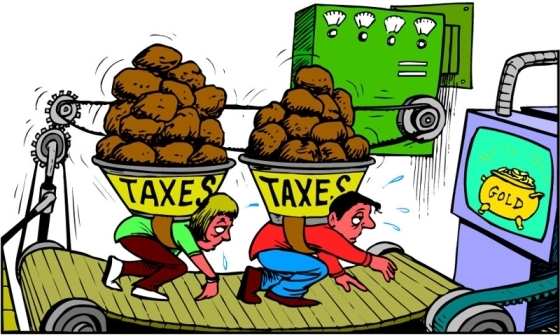 And it’s money derived from public tax revenues. You explain that your legal counsel has verified that the advertising campaign is “fully compliant with election laws.” We are confident in your attorneys’ legal opinion on this matter. 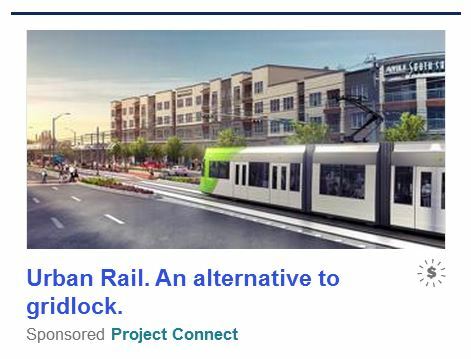 Unfortunately, we are much less confident that you understand that spending taxpayer dollars promoting a controversial urban rail proposal is unethical and erodes public trust. We appreciate that Project Connect is “committed to conducting an open, transparent, and legally compliant process.” In the future, we hope you will commit to an ethical one as well. “It’s very clear that this is a political campaign,” AURA’s Marcus Denton said. Denton questions the timing of the ads, which all end Wednesday. “The fact that they are pulling the ads off the air immediately before they’d be subject to election law about ballot measures is very suspicious,” he said. 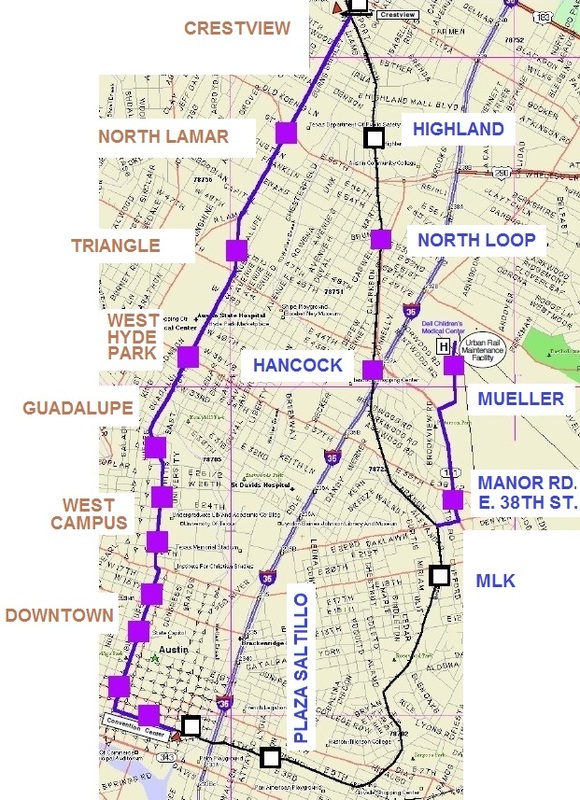 Denton is with a group that supports urban rail, but not the route leaders chose. He said going to Austin Community College’s Highland Campus will not guarantee the riders needed to support the system. 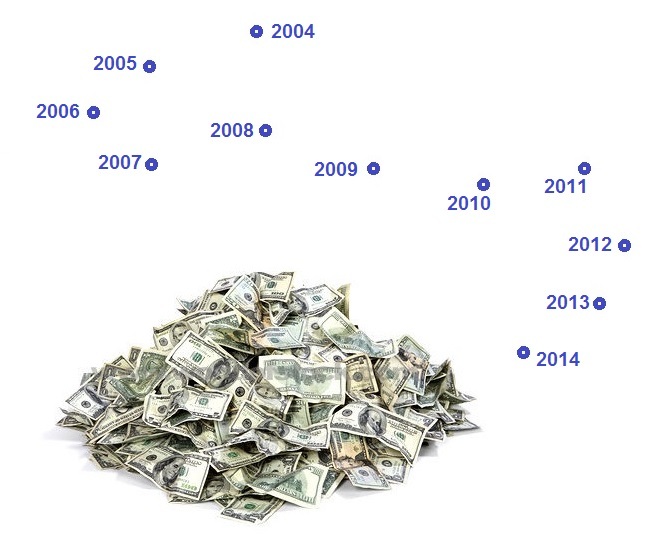 The report further noted that “Capital Metro and the city of Austin are paying for a combined 20 percent, while the other 80 percent is coming from a federal grant.” It also quoted a representative of the rightwing Texas Public Policy Foundation (TPPF), criticizing the channeling of public funds for the “media blitz”. 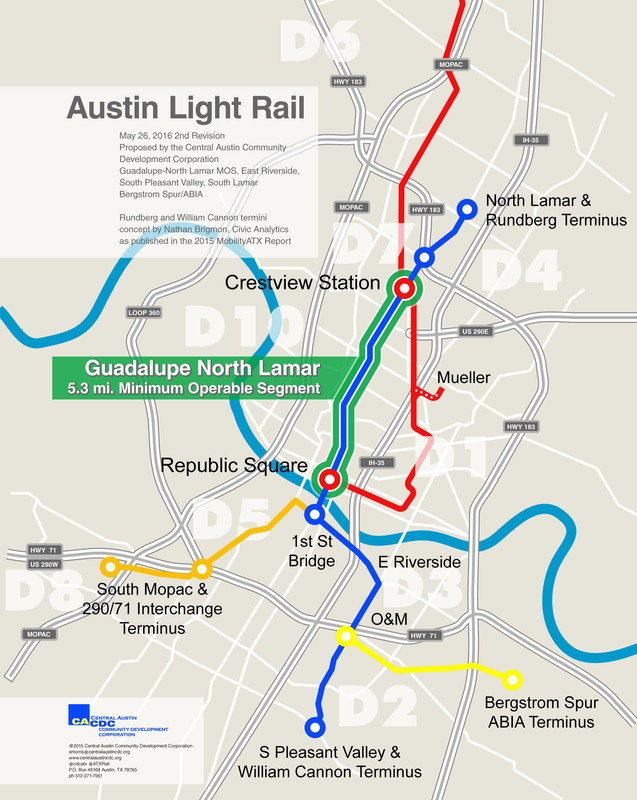 You are currently browsing the _______________Austin Rail Now blog archives for August, 2014.